After the AGCC (Alderney Gambling Control Commission) pulled Full Tilt Poker's licenses, it seemed as though Full Tilt Poker was going to try to re-establish themselves using a license from the KGC (Kahnawake Gaming Commission). The last hop was the mohawk.ca domain, which belongs to the KGC. 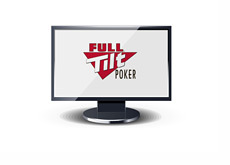 It appeared as though Full Tilt Poker was going to be returning to the KGC. 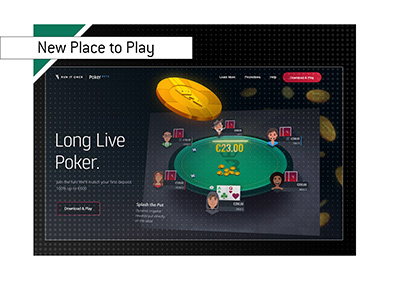 A short time later, the KGC released a statement in which they revealed that Kolyma Corporation A.V.V., carrying on business as Full Tilt Poker, had held a Secondary Client Provider Authorization since July of 2010. The KGC revealed that they were reviewing the situation to determine if Full Tilt's Secondary CPA would be continued. 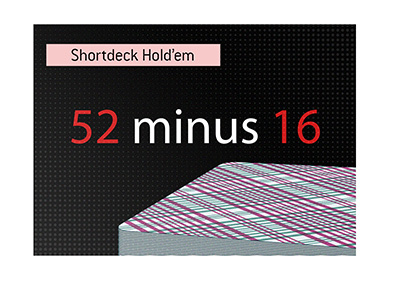 Now, this could simply mean that Full Tilt Poker has given up the hopes of being licensed with the KGC and is hoping for the best with their negotiations and the re-instatement of their AGCC license. Or, it could mean that there was some sort of a breakthrough and Full Tilt is now confident that they are going to get their AGCC license back..